Sai Krupa Banquet ARE YOU A VENDOR? 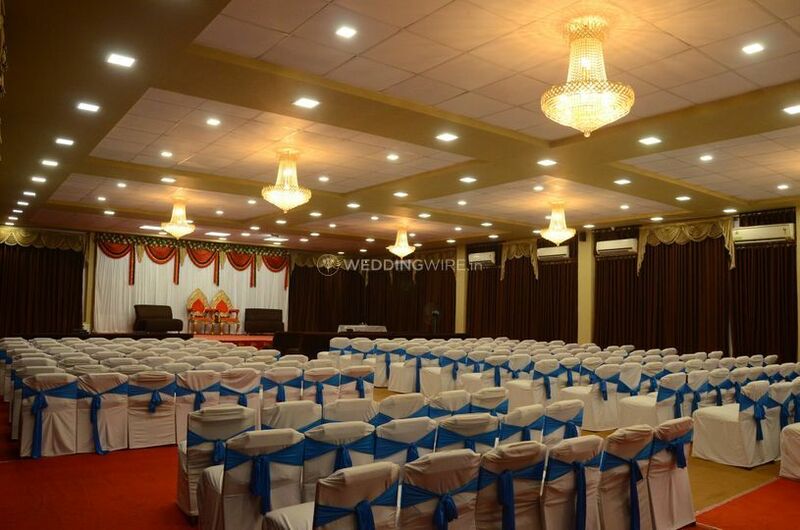 If you're looking for a simple and elegant place to get married in, then Sai Krupa Banquet is the name you're looking for. 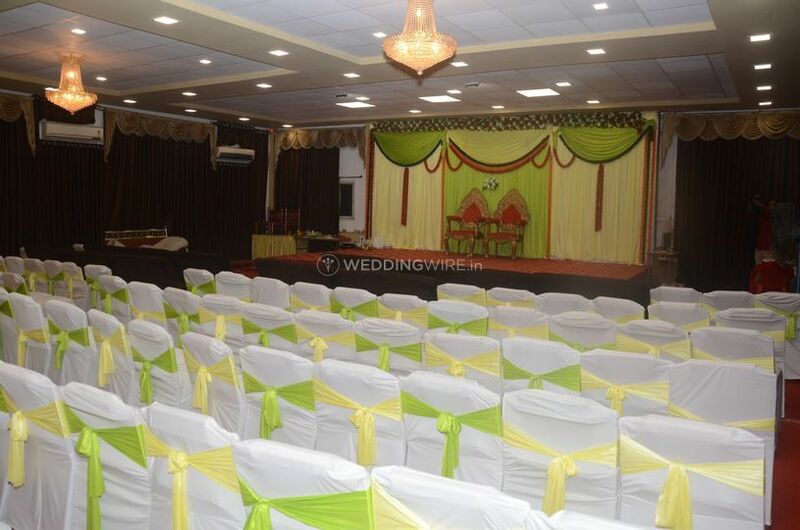 It's located in Borivali West in Mumbai and it offers you the possibility to have a great wedding without having to spend a lot on the venue. 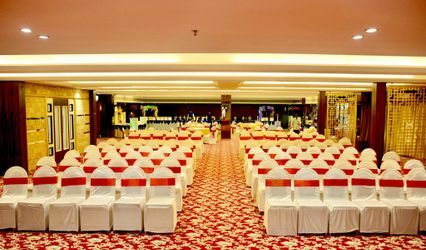 Its affordable rates and a highly professional service are two reasons why many couples have booked it as their wedding venue. 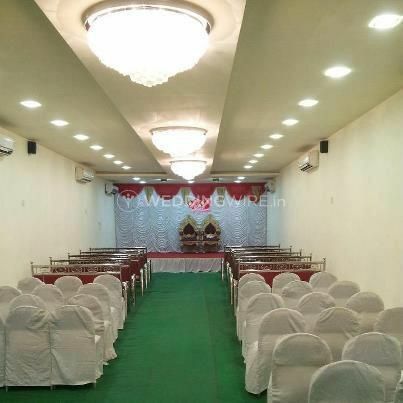 Sai Krupa Banquet is fully equipped with all the modern amenities and it's centrally air-conditioned so that you and your guests have a great time on your wedding. 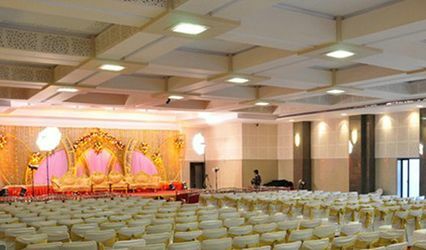 The hall holds the capacity to accommodate around 200 to 250 people, which is why it's ideal for a medium or large-scale wedding. 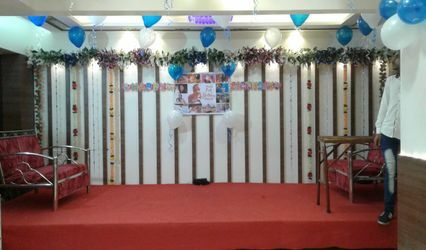 Sai Krupa Banquet's team of professionals will take care of all your individual needs and desires in order to offer you an excellent service. 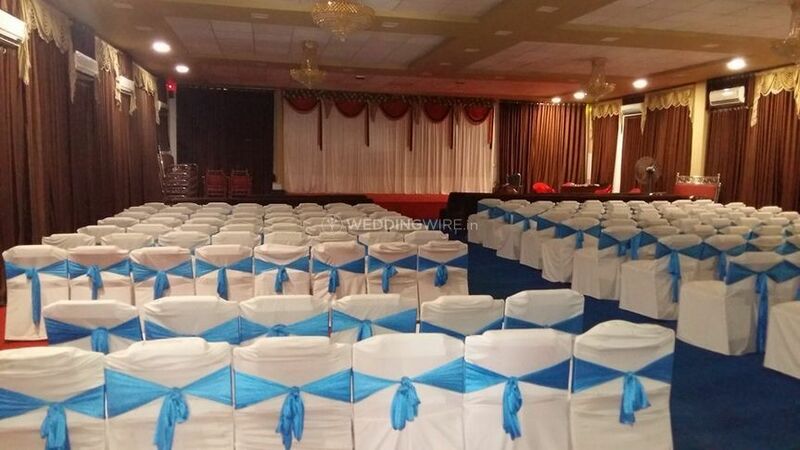 They'll learn about your wedding theme and budget requirements and offer you customised solutions regarding seating arrangements, lighting and sound, entertainment and decorations.